Summit Great Northern Porter - AoM: Beer et al. After finishing the Summit Pilsener, I moved on to the Summit Great Northern Porter. 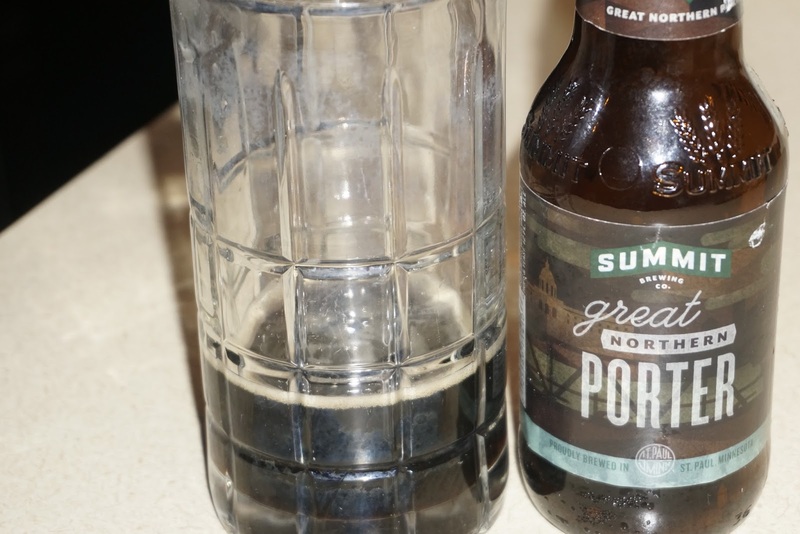 The porter had an immediate and clear chocolate taste. This taste, however, eased off a bit as I drank more. After returning to shore, I finished the beer and it still tasted like a porter, but had a slight sour/watered taste. 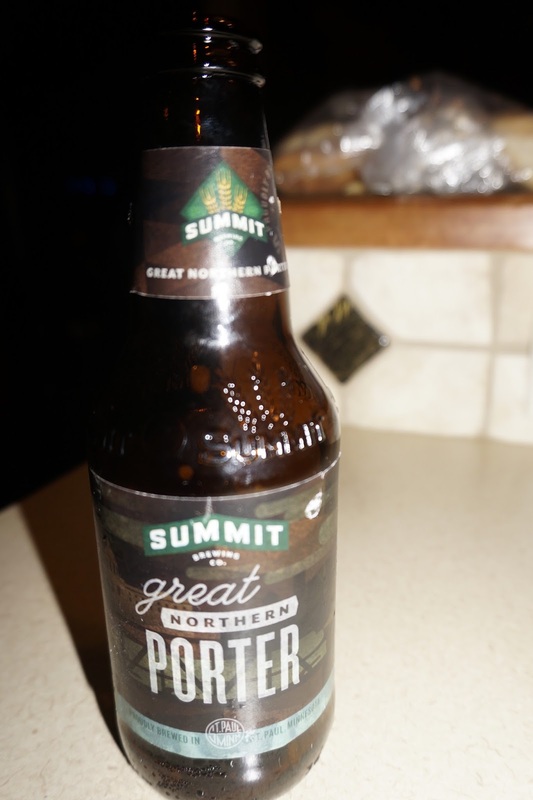 Overall, it was good, but the Summit Pilsener was more consistent. 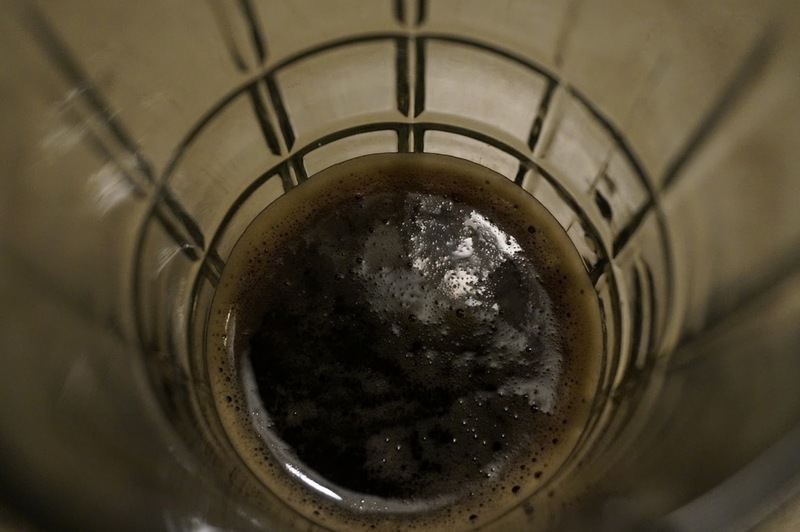 50-55 °F, in a Pint glass or a Nonick tumbler.